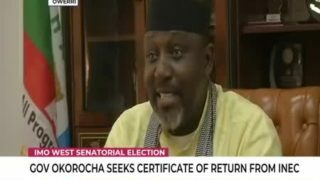 Governor Okorocha seeks Certificate of return from INEC. 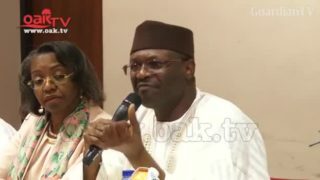 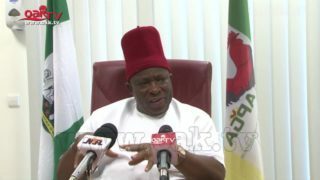 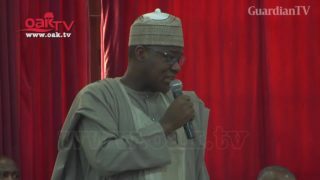 Senator Umeh calls for a review of INEC's election postponement powers. 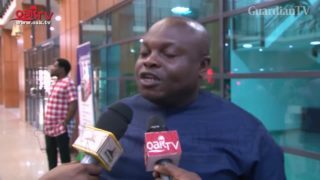 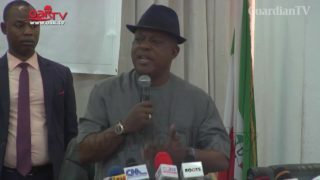 Inconclusive Elections: Secondus accuses APC, INEC of heating Nigeria's polity. 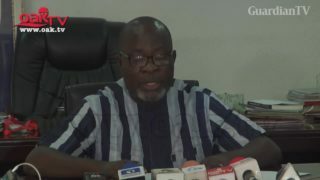 PDP accuses APC, INEC, Nigerian military of plotting to hijack supplementary polls. 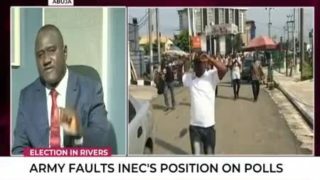 Army faults INEC's position on Rivers election. 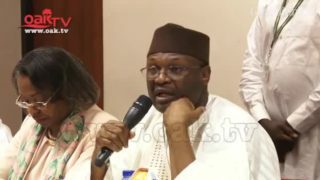 INEC, APC plotting to cancel declared results in Bauchi, PDP alleges. 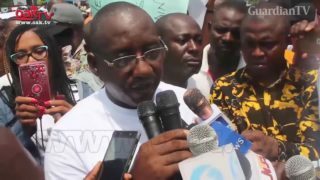 Rivers Decides: Protesters accuse INEC of violating human rights. 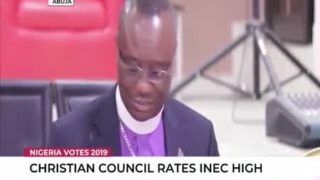 Christian Council rates INEC high. 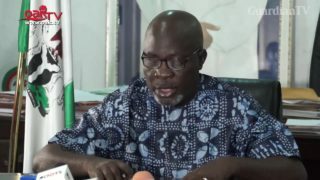 PDP lawmaker commands Tambuwa for dragging INEC to court over inconclusive elections.